Vinyl Chalkboard Wall Sticker | A Savings WOW! Just $8: Vinyl Chalkboard Wall Sticker – Perfect for Chore Lists &amp; Homework Problems! Just $8: Vinyl Chalkboard Wall Sticker – Perfect for Chore Lists & Homework Problems! 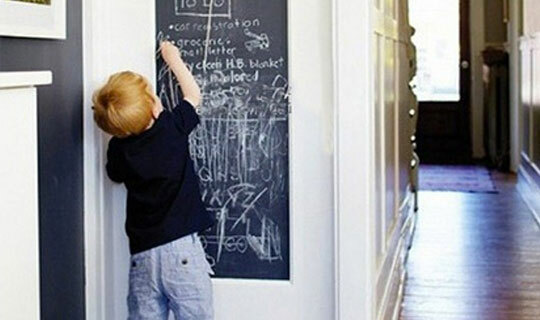 Get this Just $8: Vinyl Chalkboard Wall Sticker – Perfect for Chore Lists & Homework Problems! from Plum District for only 8.00, which is a 21.00 savings! This deal will end on April 7, 2014 so be sure to get it before it’s gone. Remembering chores and practicing math problems has never been so fun and easy!